More confidence, more transparency and more control – learn how eConnectDirect® helps institutional investors and issuers get more from their portfolios. 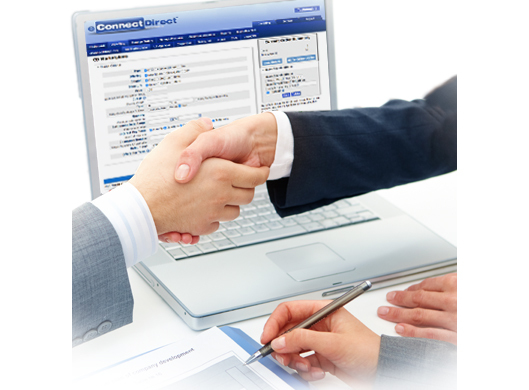 eConnectDirect gives you the market transparency you need to feel confident in your choices. Our powerful online tool makes it quick and easy to find the most suitable fixed-income investment for your institution and submit your order request online, saving you valuable time for other important roles and responsibilities. eConnectDirect also offers a unique deposit base to issuers. Our platform gives you the ability to evaluate and issue brokered and non-brokered CDs through one comprehensive tool. All rights reserved. eConnectDirect is a registered trademark of Multi-Bank Securities, Inc. This is text for below the video tour. Click here to learn more.